Thank you to everyone last week for being flexible when we found out we could not use the track. We ended up going over to Laurel Street and running some hill sprints – how fun were those? 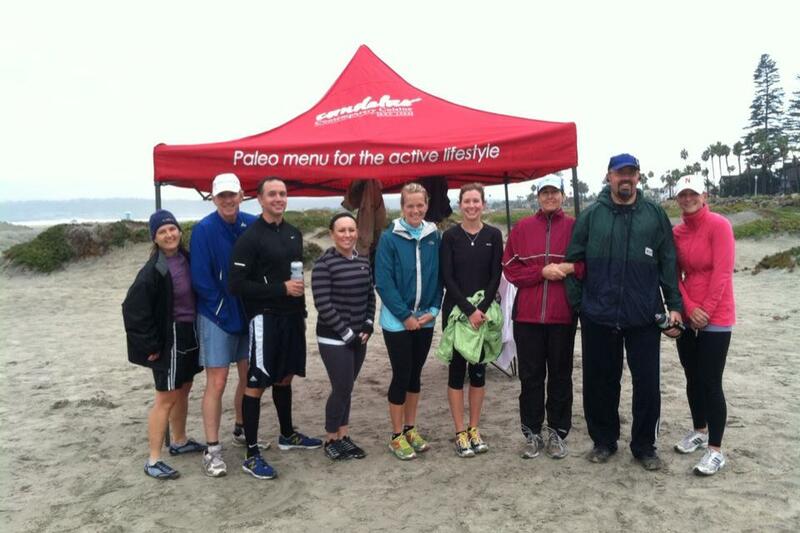 Saturday proved to be a fun run at the beach in Coronado with the other CFE teams here in San Diego – thank you to those that showed up: Jonathan, Jen M., Manfred, Ed MacBean – where was everyone else? Did the rain keep you away?